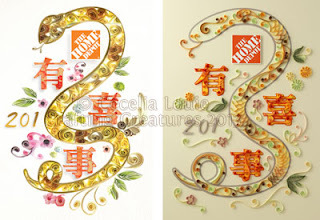 I'm a day early to wish you Happy Year of the Snake, but I couldn't wait any longer. Besides, the ad is out in today's Ming Pao and Sing Tao newspapers in Vancouver and Toronto. This is my first commercial quilling project in my portfolio, and also my largest. The width of the snake is 7.5" wide, just fitting within my digital die cutter (Silhouette). The Chinese words and Home Depot logo were also cut on the die cutter. I used regular quilling paper for the words because the spaces were so thin. I cut Canson Mi-Tientes paper for everything else because the extra thickness was needed to traverse a larger distance and hold its shape. For those who are curious about the process, a Toronto ad agency presented the mock up on the left and the client approved, then I worked towards that direction. I'll be grabbing a newspaper after breakfast this morning and seeing how it all looks. 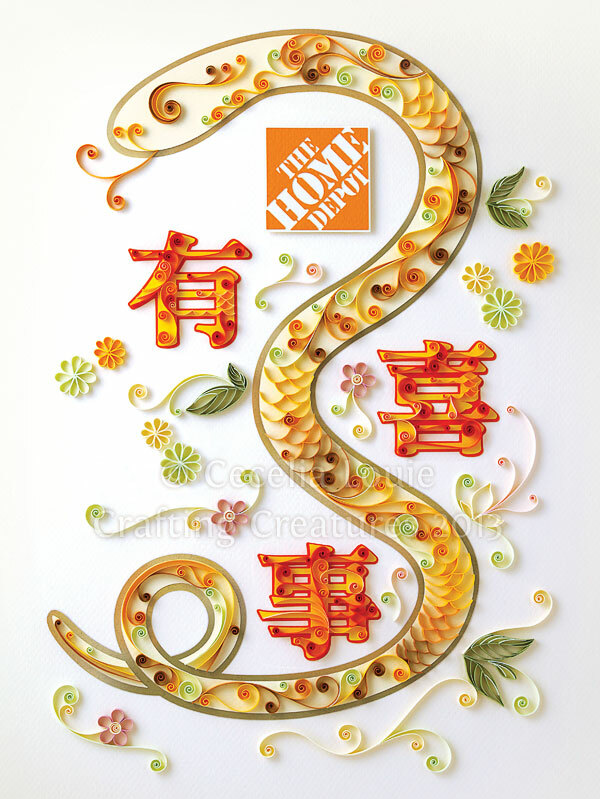 Happy Year of the Snake everyone! *** UPDATE*** I'm sorry I got the date mixed up and the ad will be in tomorrow's paper. Finally a snake that I love with all my heart and not afraid of it! The colours you chose are so beautiful and love the way you made the skin. Every detail is so lovely. 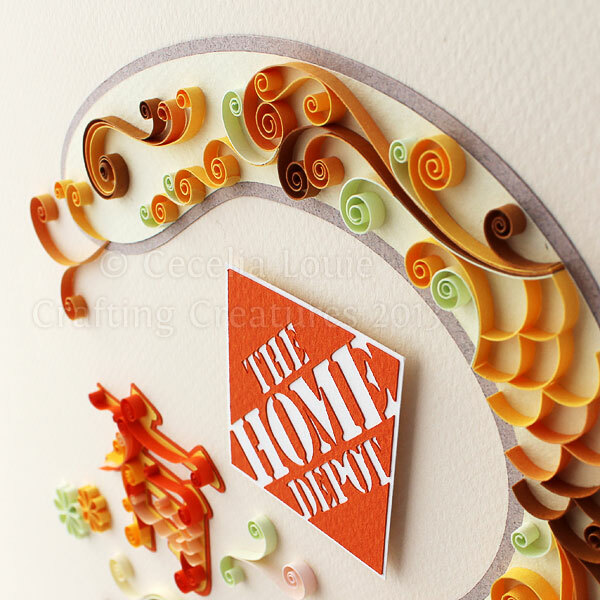 Congrats, you did an awesome quilled piece! Aw thanks so much Kiddo! I'm happy with the way it turned out too. Yes, my husband kept telling me to make the snake less scary. 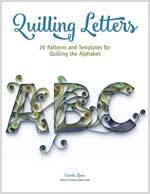 Beautifully quilled! How nice to have had the mock up to work from. I love all that you did to enhance the design. Thanks so much Ann! Yes, I was quite relieved to have a firm direction. Thanks so much Susan. May you have a healthy and prosperous new year! Awesome...Love the way flowers, swirls, leaves were made...Great work!!! Thanks so much for your kind words, Sathya! So very beautiful Cecelia. Congrats on your first commercial piece.